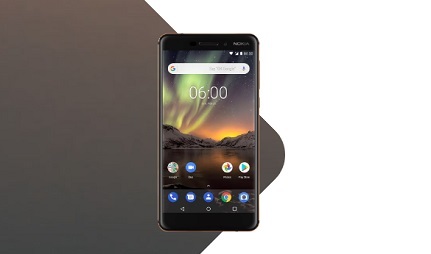 Get ready for maximum entertainment on the Nokia 6.1, which rocks an eye-popping 5.5 inch HD display. Also on board is a 16MP camera which can record in stunning 4K, a fingerprint scanner, and a superfast Snapdragon processor. 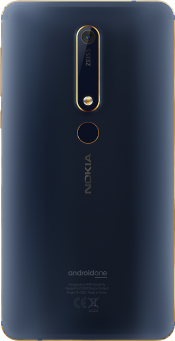 Featuring a sturdy metallic unibody sculpted from a single block of aluminium, the Nokia 6.1 boasts a durable design that is both premium and stylish. To the front of the handset, you’ll notice a 5.5 inch full-HD display, which is enforced with reliable Gorilla Glass 3 for extra strength. Comfortable in your hand, the diamond-cut edges of the Nokia 6.1 are smooth to the touch, making this handset a pleasure to hold. 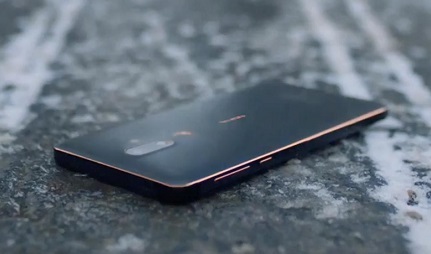 To the rear of the device is an ergonomically placed fingerprint sensor, letting you securely unlock your content with minimal fuss and effort. 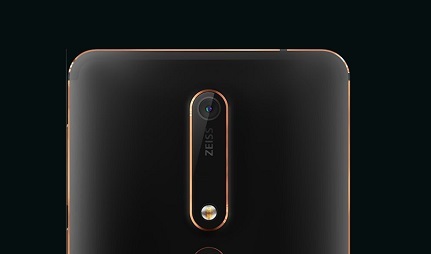 The 16MP camera features ZEISS optics technology to ensure stunning results from every snap. There’s also a dual tone flash to ensure vibrant results and realistic colours, even after dark. Video recording is equally impressive, thanks to 4K capabilities offering super high resolution. Dual Sight mode combines the main camera with the secondary 8MP camera, to present an innovative feature that’s sure to catch your eye. Record or broadcast from both cameras simultaneously via split-screen, for a truly unique result. Under the hood of the Nokia 6.1 is an efficient Snapdragon 630 processor and 4GB RAM to ensure you’re not left waiting around for applications to load. Whether you’re enjoying HD movies, playing blockbuster games, or just browsing the web, this smart chipset ensures a smooth experience. 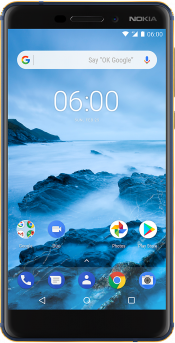 Showcasing the latest that Android has to offer, the Nokia 6.1 runs Android Oreo OS, ensuring you access to the latest apps and features from Google. 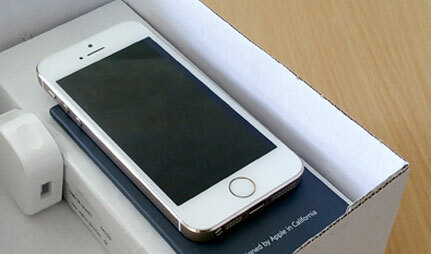 And if you’re on a downloading spree, you can boost the internal 64GB up to 128GB thanks to a handy MicroSD card slot. 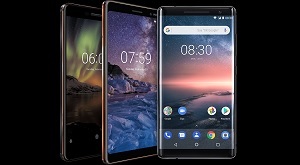 If your time is up on your current contract, why not grab your new Nokia 6.1 as an upgrade, and carry your existing number across? If you don’t fancy a contract or upgrade, you could always buy your Nokia 6.1 SIM free, in one single payment. 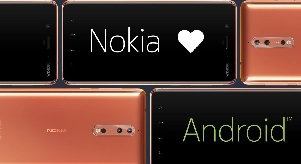 If you’re looking to save a little extra cash, keep a look out for Nokia 6.1 refurbished deals, arriving in the coming weeks.